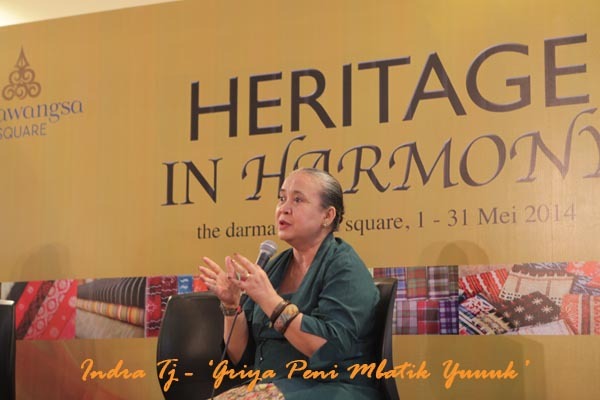 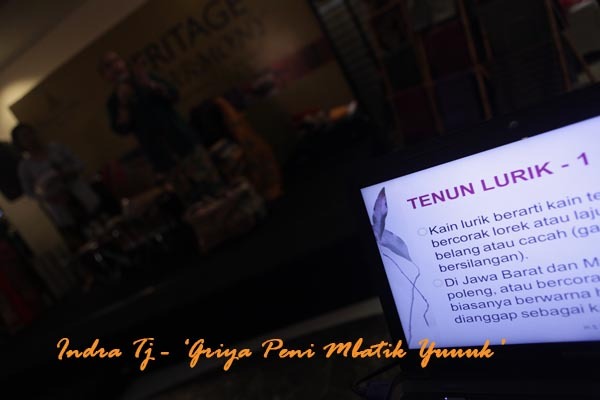 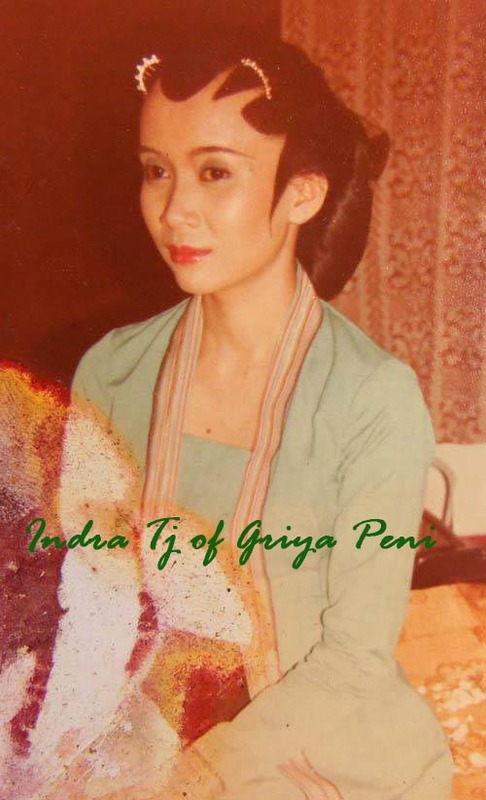 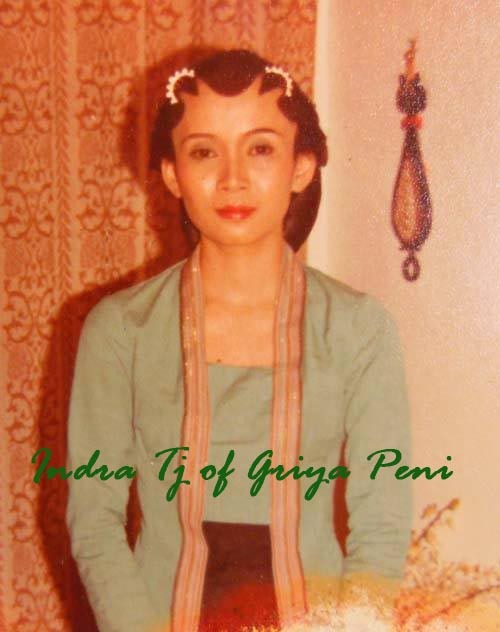 LURIK by Dr.Ir.Indra Tjahjani, SS, MLA, MMSI @ Dharmawangsa Square – Mbatik Yuuuk!!! 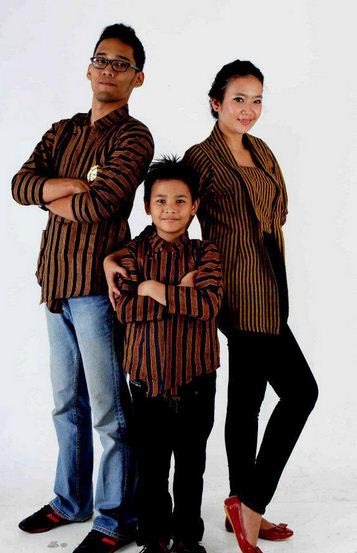 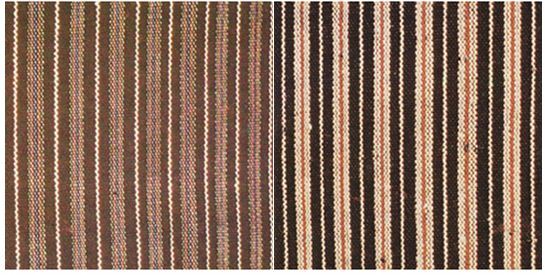 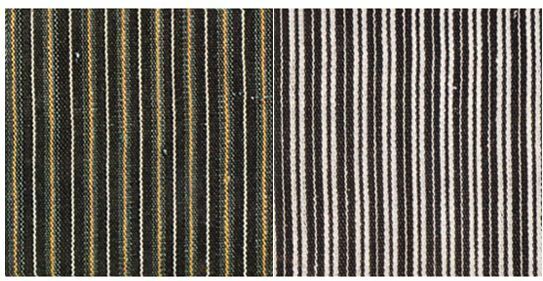 LURIK is a fabric with a pattern of tiny stripes that have traditionally been men’s clothing typical of rural residents among Java tribes. 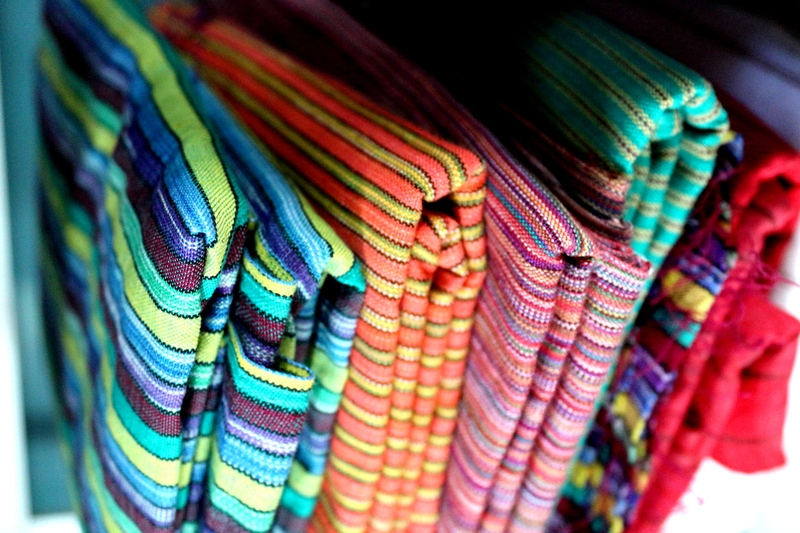 LURIK made ​​from coarse cotton fabric clothing material to be relatively inexpensive and affordable for the poor. 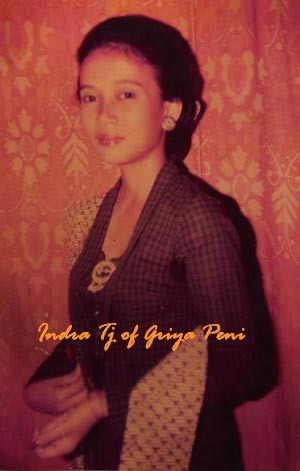 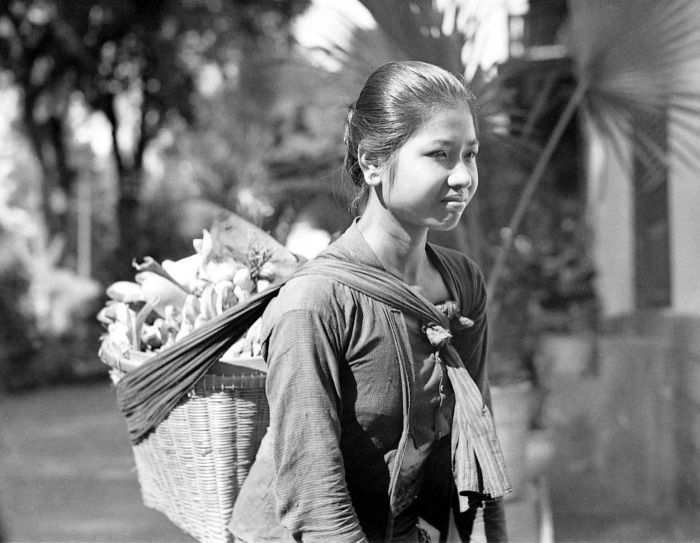 LURIK sometimes synonymous with the sling that used by ‘ mbok jamu’ or a vendor lady that selling herbal drink. 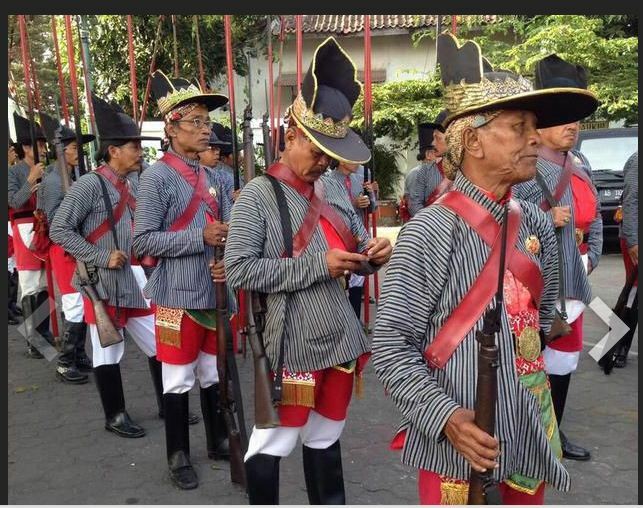 LURIK is men’s wear in traditional ceremony at Yogyakarta Palace, besidein their daily life. 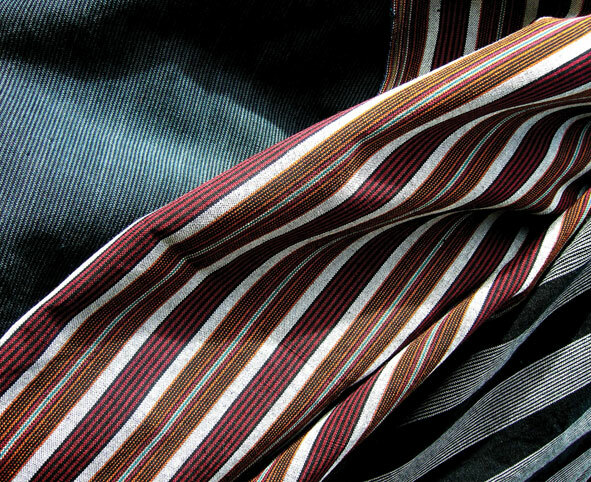 LURIK rich in beautiful strip pattern. 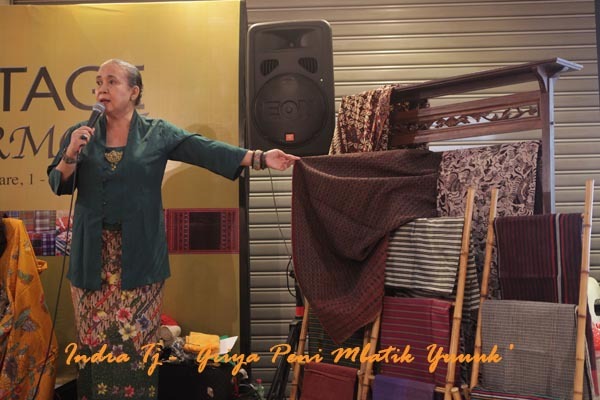 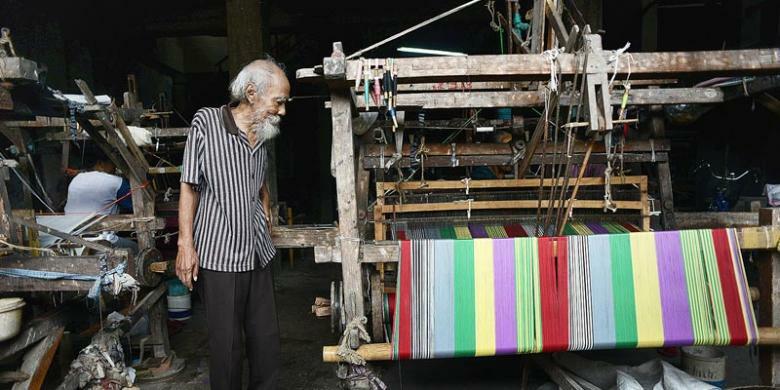 LURIK is made traditionally, and Raden Rakhmat was the pioneer in Klaten, Central Java.